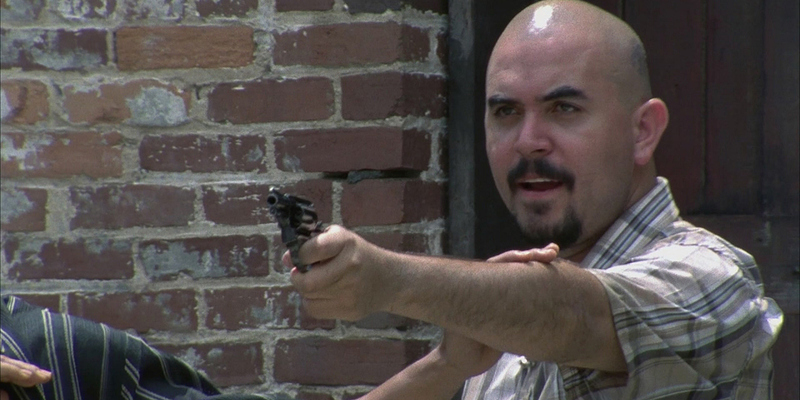 Noel Gugliemi is known for portraying tough guys and Californian Latino gang members on film. 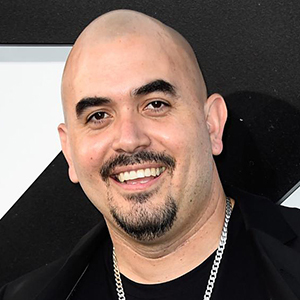 Also known by the moniker Noel G., Gugliemi began his on-screen career with the 2000 film Price of Glory starring Jimmy Smits. That same year, he appeared on Resurrection Blvd. 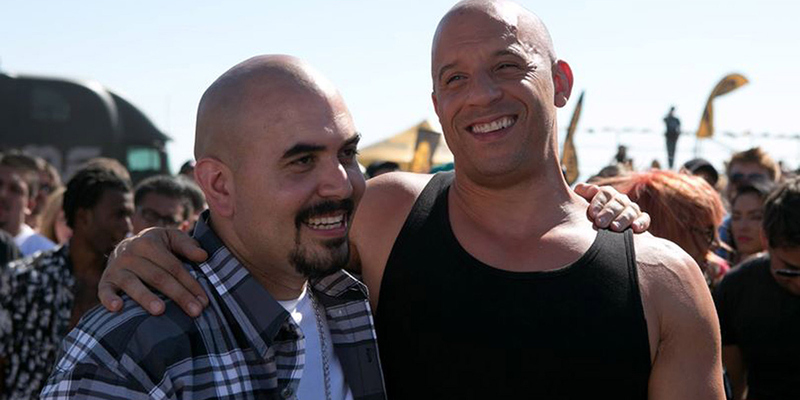 The following year, Gugliemi landed roles in The Animal with Rob Schneider, The Fast and the Furious, and Training Day with Denzel Washington and Ethan Hawke. In 2001 he also appeared in numerous TV shows like NBC’s CSI, Buffy the Vampire Slayer, and The X-Files. Gugleimi has gone on to guest star on numerous television shows, including 24, Without a Trace, Joss Whedon’s Angel, NYPD Blue, USA’s Monk, The Shield, The Young and the Restless, CSI: Miami, NBC’s The Mentalist, Chosen, Fresh Off the Boat, and Bones. 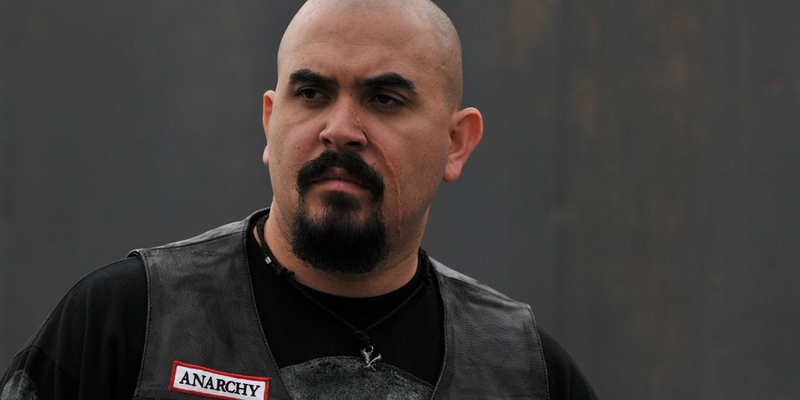 He also found popularity after his episode of The Walking Dead, “Vatos”, in which he portrayed tough-looking special care provider, Felipe. Some of Gugleimi’s film credits include Old School with Luke Wilson and Will Ferrell, S.W.A.T. 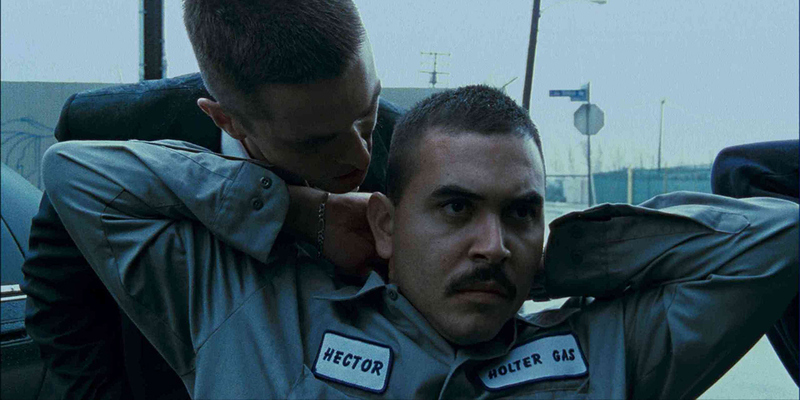 starring Samuel L. Jackson and Colin Farrell, Bruce Almighty, Crank with Jason Statham, Christopher Nolan’s The Dark Knight Rises, For the Love of Money, The Purge: Anarchy, and he reprised his role as Hector for Furious Seven. His upcoming projects are Ditch Party, The Pizza Joint, Fade Away, Devotion, Vigilante Diaries, The Night Before, Pope, Los Muertos, and Smartass.